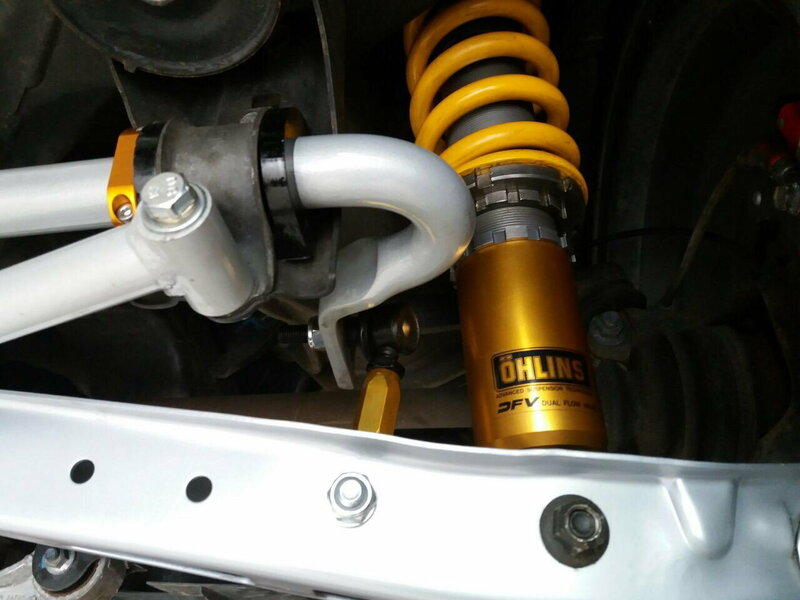 The Öhlins Road & Track suspension gives our customers a true racing experience, with their own cars, without losing comfort when commuting to work. Our unique Dual Flow Valve (DFV) technology allows you to quickly change the stiffness of the shock absorber. When arriving to the racetrack, just turn the golden **** clockwise on the damper to set it in race mode this action changes all four areas in the damper; low and high speed compression and rebound damping. Anyway - thinking that these might be a solution for my BP5 Legacy. Do you have any experience with them - are they really able to do a good job for rough and smooth roads/track? 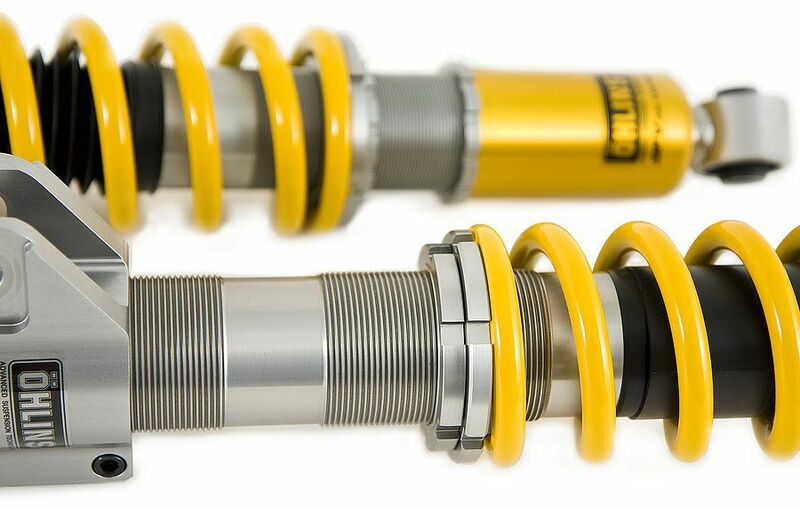 Personally i have no experience of Ohlins but from colleagues experience these are among the best road/track coilovers money can buy. They are beautifully made and definitely worth the extra budget. Plus if and when you need them rebuilt there are shops across the UK that can do that.
? what does the 5x100 refer to? Why does the wheel PCD make a difference to the shock? of course the stud pcd has no effect on the shock thats just a silly question. as far as imprezas go, they are not available in 5x100 fitment or any newage or id even go to hassle of hub swap. Last edited by SmurfyBhoy; 28 August 2018 at 10:56 PM. OK thanks - makes sense - it's just I had seen reference to the wheel PCD in another thread on suspension and was somewhat confused when it was mentioned again. I ran it for a week and JG came and picked it up the next weekend for a finishing fettle and check over. Backed off the damping a couple of notches... All feels fantastic now. Who are they (K series)? Ohlins Suspension, any good? 6 Speed boxes without speedo drive ? No problem!